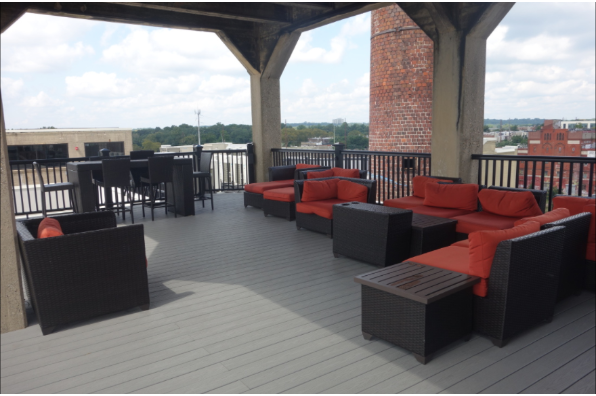 New luxury apts in Brewery Town! Roof top swimming pool, large closets, HW floors, video intercom . Located in Philadelphia, PA, This great student rental features 3 bedrooms and 2 bathrooms.